Other than delighting travelers with its wealth of historical and cultural attractions, unique experiences, and events, Nuremberg earns brownie points with tourists for its location. It is a fantastic base from which to make exciting day trips or short weekend getaways. Here, Culture Trip has compiled the best weekend trips from Nuremberg, including those to busy cities, historic towns, sparkling lakes, a family theme park, and a beautiful destination across the border in Austria! A weekend in the exciting city of Munich can be rather busy if you wish to tick its highlights off of your list. Start in Munich’s heart—the historic square of Marienplatz. It is home to the magnificent New Town Hall (Neues Rathaus) and Old Town Hall (Altes Rathaus), shops, rows of restaurants, and special events throughout the year. 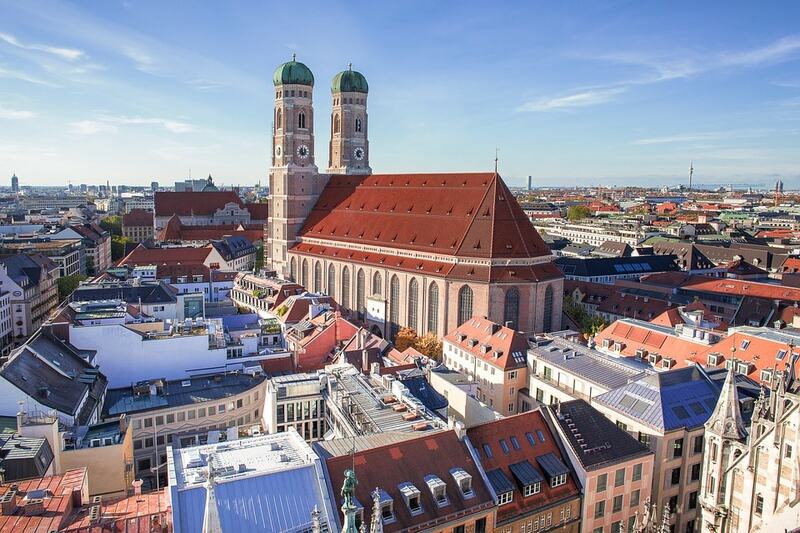 Just around the corner is the icon of Munich’s skyline, the double-domed Frauenkirche, The Church of Our Lady. Make sure to stop at Englischer Garden, the biggest public park in Germany, and catch surfers in action. Frankfurt has the reputation of being a boring concrete business city and is more often than not visited only for its airport. 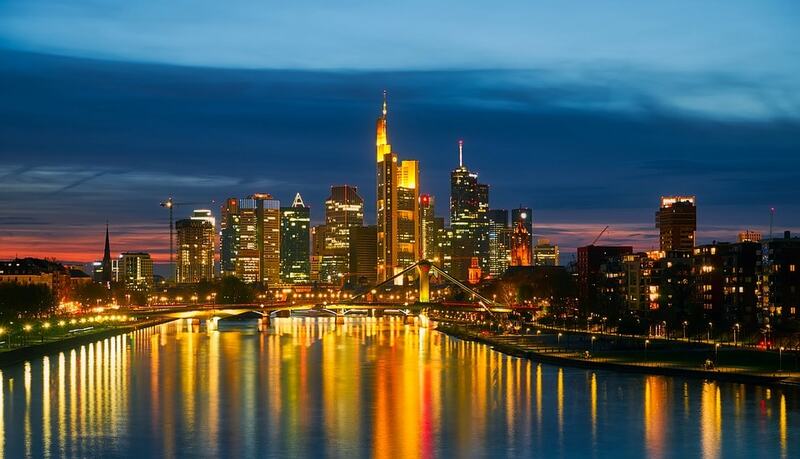 However, over a weekend in Frankfurt, you will find that it has a lot to offer for all tastes and ages. The city’s skyline displays an amazing harmony of contemporary architecture and impeccably preserved ancient buildings. Get your culture fix at some of the awesome galleries or museums across the city. Also, this attractive destination maintains its medieval heart at Römerberg Square, the most charming part of Frankfurt. The unassuming, rocky town of Pottenstein surprises travelers with its unique and plentiful offerings. 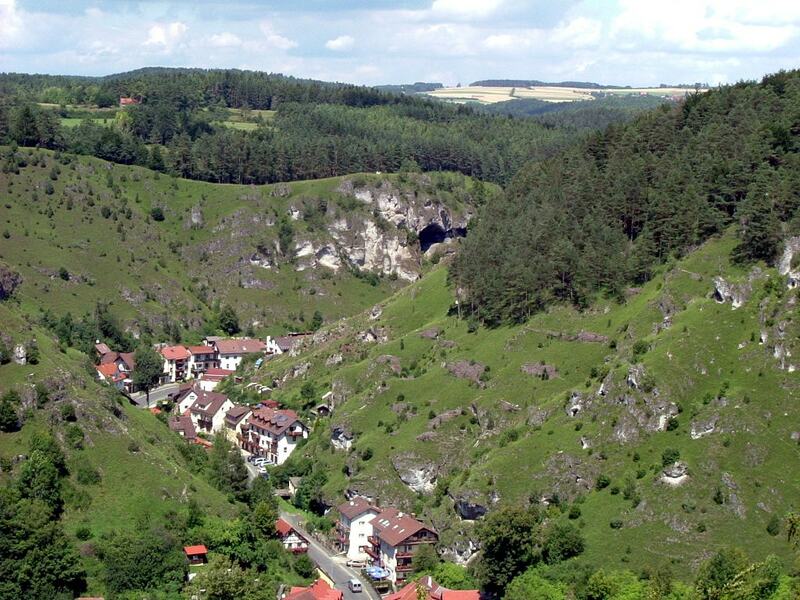 Marvel at the spectacular formations in Teufelshoehle (caves), and have some outstanding family fun at the Sommerrodelbahnen (summer toboggan). Enjoy great views from the Aussichtsturm Himmelsleiter, and take leisurely strolls along Pottenstein’s hilly roads lined by colorful German houses. 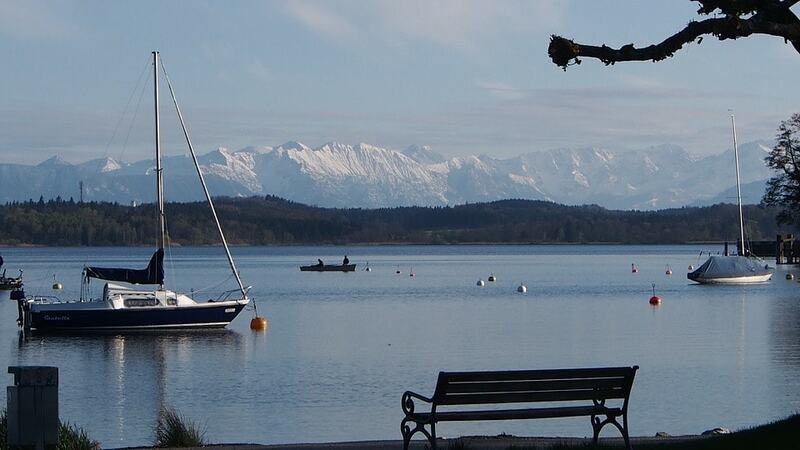 If a weekend among beautiful, tranquil nature, leisurely cruises, or water sports sounds like your kind of thing, don’t think twice before heading to the Starnberg Five-Lake Region. A cluster of five romantic lakes—Wörthsee, Pilsensee, Wesslinger See, Ammersee, and Lake Starnberg—await with the promise of all the peace and gorgeous natural beauty your heart desires. Stuttgart is a fascinating place that is rich in history, culture, nature, and architecture. The city is best known for being home to the scintillating Mercedes-Benz Museum and Porsche Museum, as well as the Wilhelma—the only combined zoo and botanical garden in Europe. Moreover, if you happen to be there in August and September, you can witness the famous Stuttgarter Weindorf (Stuttgart Wine Village), a huge wine festival. 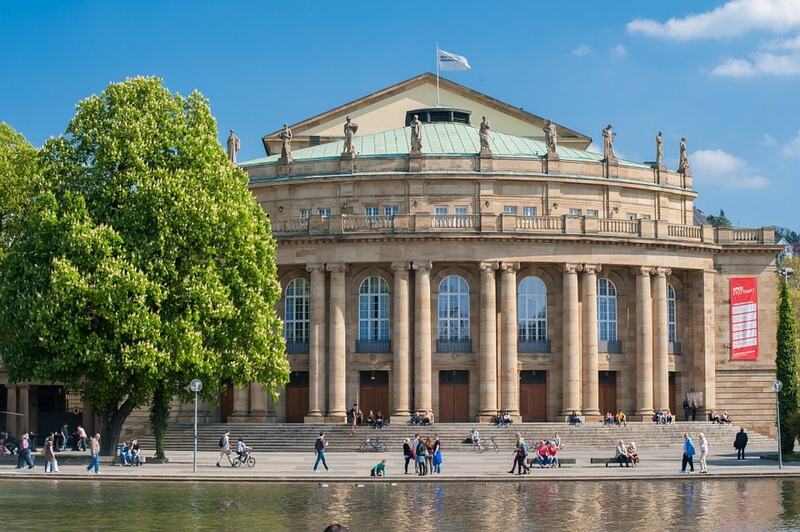 The small, quintessential German town of Bayreuth is best known for hosting the biggest Wagner Festival in the world for the past 140 years. This 30-day (late July to late August) festival witnesses a crazy demand for limited tickets every year from all over the world. When in town, don’t miss the Rococo-style Neues Schloss from the 1700s, the stunningly ornate Baroque Opera House from the 18th century, and the brewery of one of the top wheat-beer producers in Germany, Maisel. The touristy but captivating Austrian city of Salzburg is best known as the shooting location of The Sound of Music and the hometown of Mozart. Spend a dreamy weekend taking a tour of the movie locations, visiting Mozart’s house, exploring Hohensalzburg Fortress and several other magical castles, and gorging on delicious apple strudels. Don’t miss the gorgeous landscape of Mirabell Gardens and the incredible Baroque architecture at Residenzplatz. Spend an unforgettable, adrenaline-pumping weekend at Europa Park, Germany’s largest amusement park and Europe’s second (after Paris Disney). The park boasts many rides, with those that will make the littlest ones happy and others that will delight serious thrill-seekers. Prepare to be amazed by beautifully choreographed shows and themed areas that are a delight to explore. For a complete theme park experience, consider staying at one of the resorts within the park complex for the night.